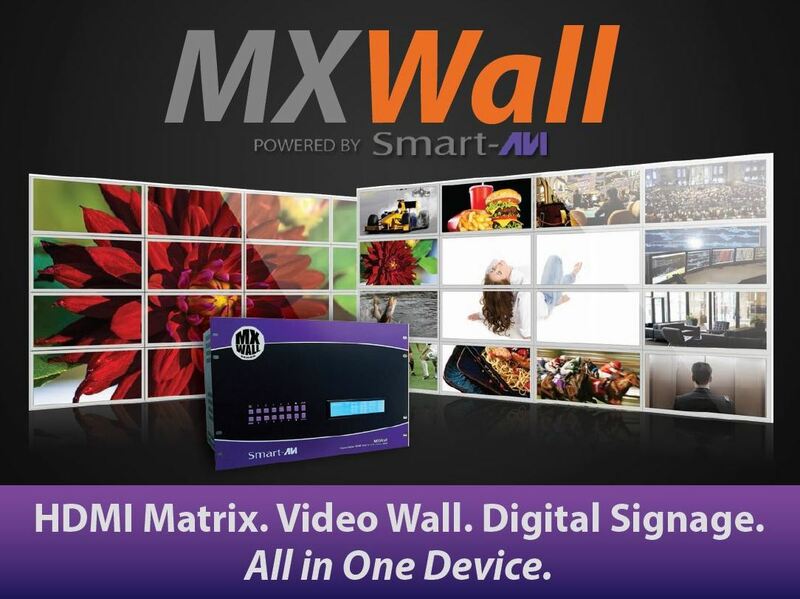 The New MXWall – Integrated Matrix, Video Wall and Digital Signage! The SmartAVI team is proud to announce our latest product development, the MXWall – an HDMI matrix that fully integrates the power and control of a video wall processor and a digital signage controller all in a single device. With expandable configurations up to 32 HDMI inputs and 32 HDMI outputs, this new product delivers the highest level of video content management that has ever been put in one device. With a drag-and-drop GUI and no additional software or drivers required, users can easily manage exactly where their content goes with the MXWall. In real time, users can create a multi-screen display of any of the 32 inputs in any section of the 32 screens. Users can route multiple 2×2, 3×3 or 4×4 configurations of various sources, or stretch a single image across all 32 screens with just a few clicks of the mouse. 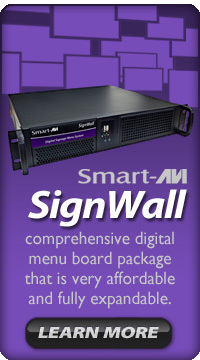 With an integrated digital signage player and a local hard drive, there’s virtually no limit to what this device can do! 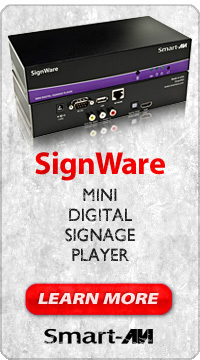 Categories: digital menu, digital signage, digital signage hardware, digital signage software, hdmi, hdmi matrix, hdmi switch, presentation switcher, signage digital, video wall, video wall hardware, video wall software | Tags: digital menu, digital signage, digital signage hardware, digital signage software, hdmi, hdmi matrix, hdmi switch, technology, video wall, video wall hardware | Permalink. California-based electronics manufacturer SmartAVI is proud to announce that we have finalized the process to become GSA (General Services Administration) approved. This important approval enhances our ability to offer our solutions to those operating under GSA guidelines. Furthermore, SmartAVI is dedicating additional resources to the development of highly secure products, as well as solutions specifically designed for government and defense agencies. Please contact us to learn more about how our GSA approval fits with your needs. 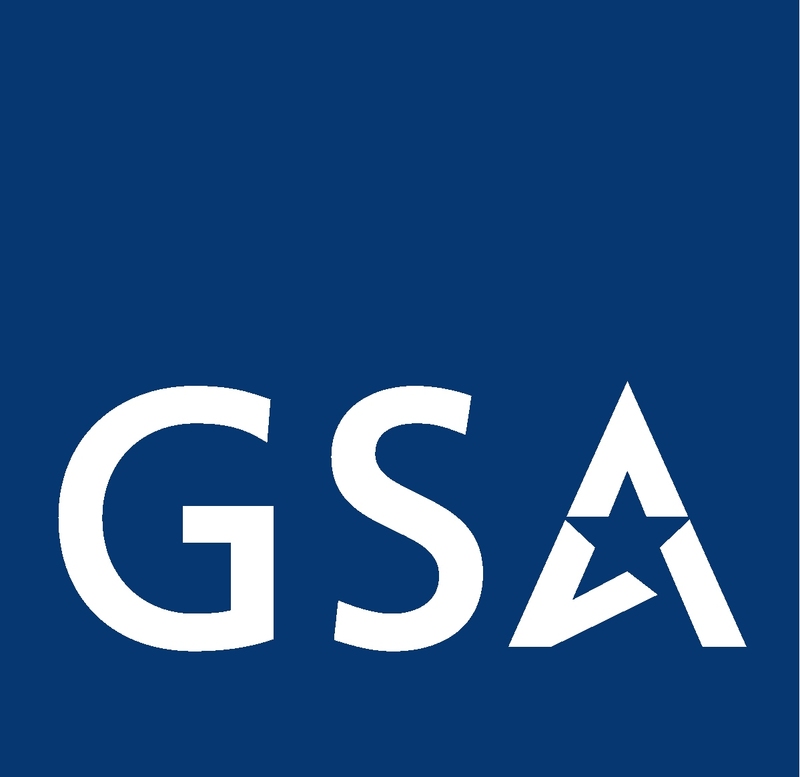 For more information about GSA, visit their website at www.gsa.gov. Categories: GSA, Technology | Tags: GSA | Permalink. 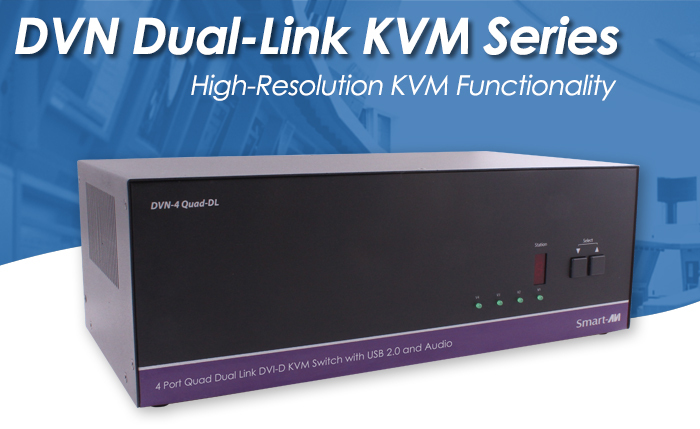 For reliable and efficient DVI-D KVM (Keyboard, Video and Mouse) functions, the updated DVN series of Dual-Link KVM switches from SmartAVI provides the ideal solution. This series of American-made KVM switches features uninterrupted USB emulation and hotkey operation – along with support for audio, USB 2.0 sharing and RS-232 commands – all from one central KVM workstation with the increased resolution of Dual-Link connections. The new DVN-4Quad-DL enables users to manage four quad-head PCs from one location. Click here to Learn More! The new DVN-4Trio-DL enables users to manage four triple-head PCs from one location. Click here to Learn More! Categories: dvi switch, dvi-d, keyboard video mouse, KVM Switch, video, video switch | Tags: dvi switch, dvi-d, Information Technology, IT, keyboard video mouse, kvm, technology, usb 2.0 | Permalink. 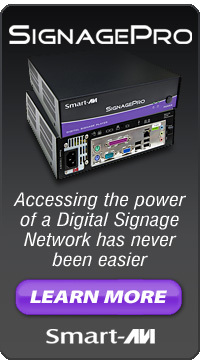 Come Visit SmartAVI at NAB2015! The Atlantis Space Shuttle Experience, with SmartAVI Gear!